Are you an amazing, talented and intuitive massage therapist who is licensed in Hawaii? Hearts & Stars Salon & Day Spa is seeking to build our massage therapy team! This could be the opportunity you've been waiting for! Work with the best, in the island's best salon environment! Call the salon at 808-886-0600 for more information. We look forward to hearing from you! 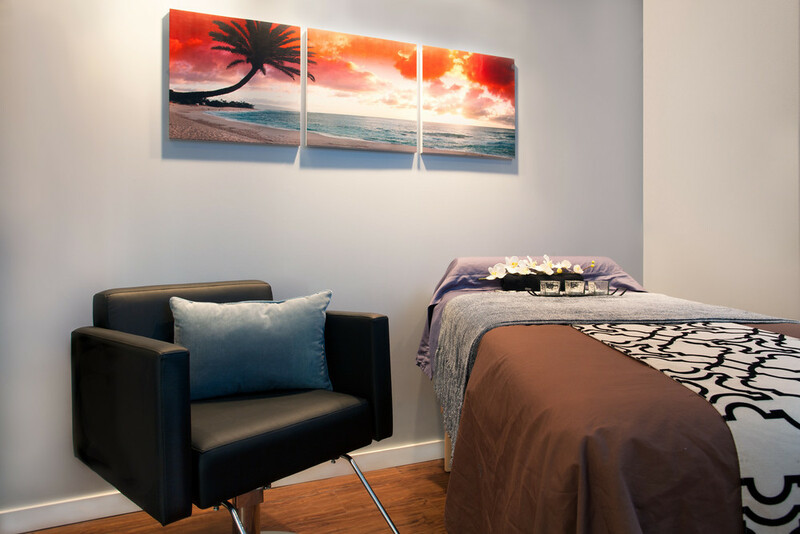 The salon features two climate-controlled massage rooms with new top-of-the-line furnishings, lighting and equipment to ensure an ideal guest experience. Couples massages are possible in the larger room. Hearts & Stars Salon was recently recognized by ELLE Magazine in its list of the Top 100 US Salons, and continues to garner local and national attention for our dedication to quality and customer service. Hearts & Stars prides ourselves on offering the best massage services possible. Minako, our massage therapy lead, brings significant talent and expertise to all she does. 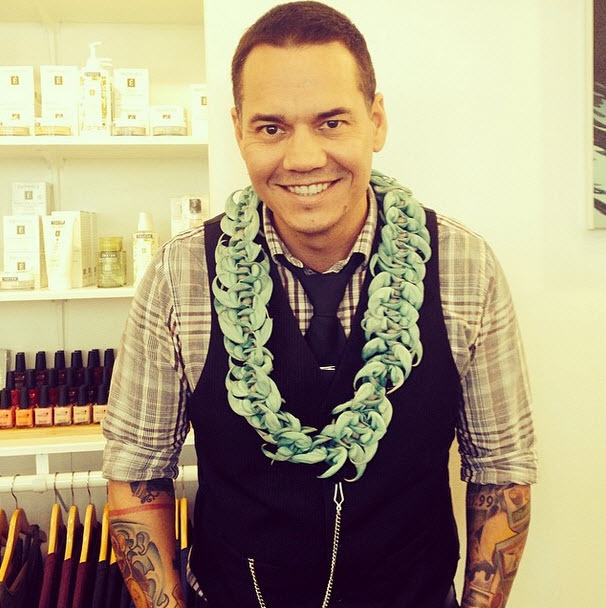 Jason (along with his wife, Joy) is the owner of Hearts & Stars Salon as well as a renowned hairstylist. A natural "people person," he brings positive energy and good humor to the workplace. While Hearts & Stars is new, we are dedicated to growing quickly. We invest in our team and customers through education, equipment, amenities, advertising and marketing. Come grow with us!